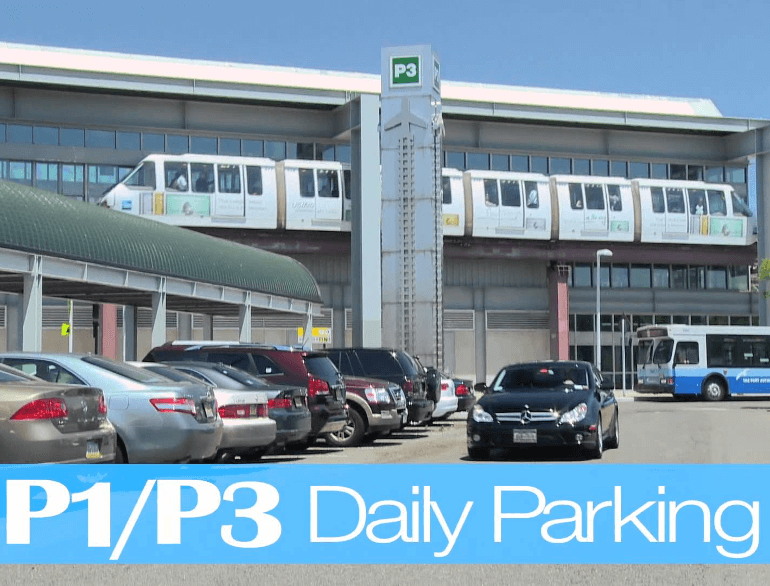 Reserved parking is available in designated areas in Daily Parking Lots P3, P4, P6, Short-Term Lots A and B and the Terminal C Garage. 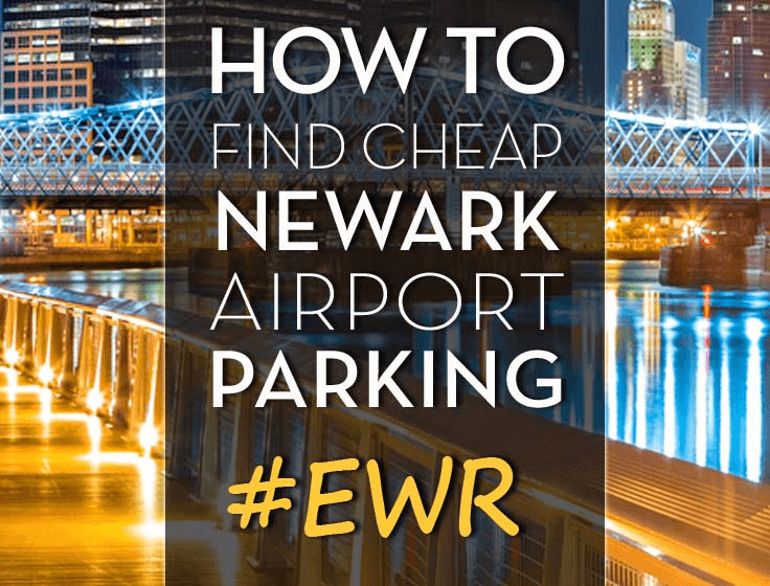 All Daily and Short-Term lots are conveniently adjacent to AirTrain Newark, which is free for on-airport travel to all terminals. The reservation for the parking space must be made online and costs $5, payable with major debit and credit cards.